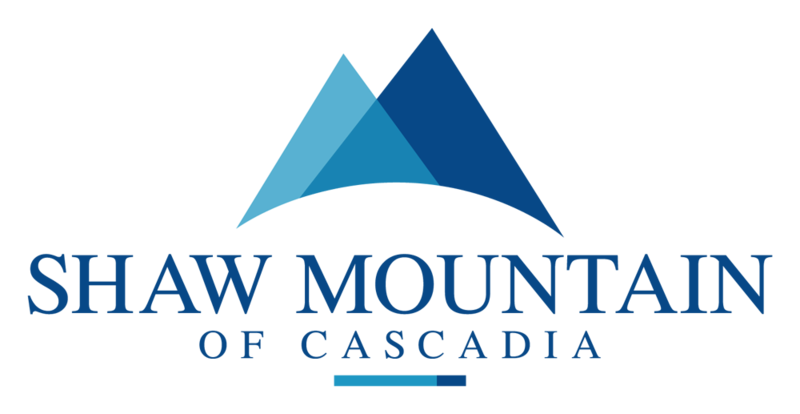 Shaw Mountain of Cascadia is a leading healthcare provider in rehabilitation and skilled nursing care conveniently located minutes from downtown Boise. Our mission is to provide personalized care for each of our patients that enhance their well-being and quality of life. Focusing on patient-centered rehabilitation with 24-hour skilled nursing care, the Shaw Mountain team creates custom treatment plans for each patient and resident, focusing on individual needs and goals.